Frequent readers of my disclosure page 🙂 will have noted that I’ve just finalized a partnership with The Official Ticket Center. 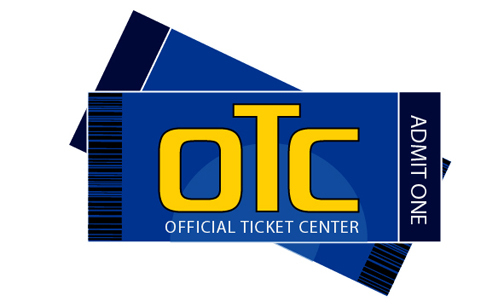 The Official Ticket Center is best known for being one of the few legit sources of discounted Walt Disney World tickets, and one of the best. It’s also one of the few legit sources that’s actually based in Orlando, and has such quaint features as an actual office and experts who will answer the phone and help you with any problems you might have, upgrade your tickets, etc. They also have discounted tickets for other Orlando area attractions–check out the Official Ticket Center’s whole offering here. The Disney World ticket discounts offered by the Official Ticket Center often aren’t that big–Disney will significantly discount hotels frequently, but very rarely tickets. But for larger families or those who need to squeeze every penny that they can, the ticket savings can be meaningful. They first hit my radar as a result of this post on TouringPlans.com. I then met Patrick, the boss, at a Disney World event a year or so ago sponsored by the WDW Magazine folk, and since have collaborated with him in a bunch of settings, including the Get Down to Disness on-line live Q&A. “Here at The Official Ticket Center, we are proud of our ability to provide you with the lowest prices available for Orlando theme park tickets. “Being a local business minutes from Walt Disney World, we feel that gives us a huge advantage to other online ticket sellers. We actually have physical location where you can come in and talk with one of our informative vacation planners while on vacation, not a faceless text like other online companies. You know itineraries change at a moment’s notice while on vacation, so it is much easier and reassuring when you have a friend that is in town to help! 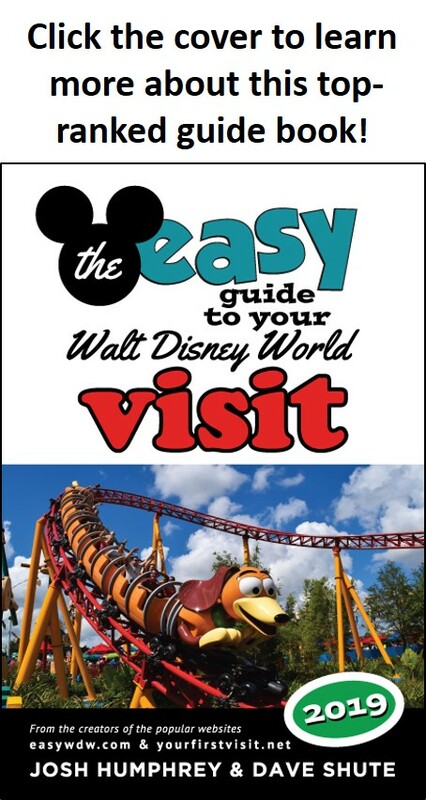 “I have been a big fan of Dave’s for many years now and love reading all he can throw at me on yourfirstvisit.net, The easy Guide to Your First Walt Disney World Visit, and everywhere else! “His vast knowledge of the Walt Disney Resort area has helped me to better inform and educate my guests with their vacations while making me a more informed vacation planner. “After hanging out and chatting with Dave at a few parties at Disney, I knew he was the real deal! We both share a deep love of Disney and routinely dabble with others in underground Mouse culture! “I highly value Dave’s friendship and I look forward to helping his readers save time and money while visiting the Walt Disney World Resort. Hey Eric, my experience with all these guys is that sometimes their prices are better than Disney’s, and sometimes they aren’t. Usually, you’ll do better with them on longer “standard” tix. HI Dave, When I called Disney, they cautioned me that they couldn’t guarantee park admission on a ticket bought from any 3rd party, even authorized dealers, but there’d be no way to tell until you get to the park entrance. Do you know if any authorized dealers offer a guarantee? Joe, DIsney kinda has to say that unless the tix are in front of a ticket reader. I don’t know what guarantees the various re-sellers offer, but they certainly ought to be able to tell you.